Catálogos das coleções de homewear e roupas para o dia a dia da marca Macassá. 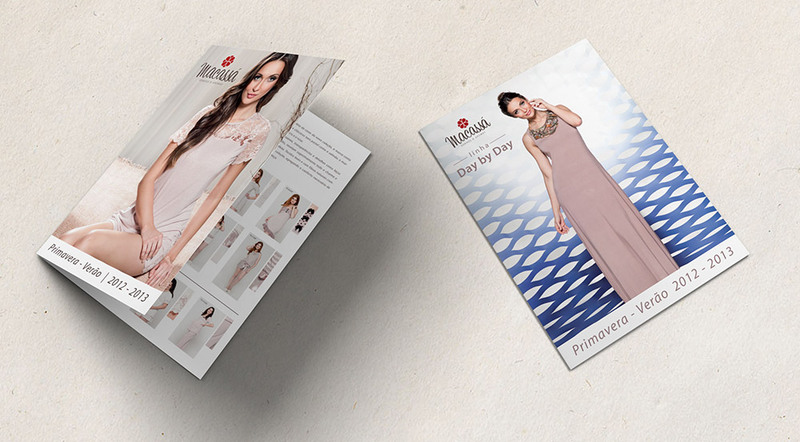 A coleção de homewear é mais extensa e por isso, foram incluídos boxes ao lados das fotos para mostrar os detalhes das estampas. 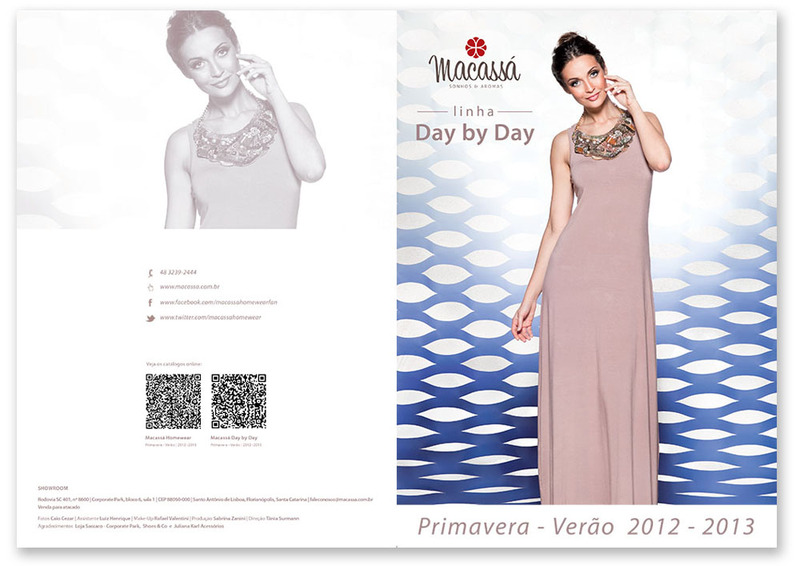 Catalogs of the collections of homewear and clothes of the brand Macassá. The homewear collection is extensive, so boxes were included on the sides of the photos to show the details of the prints.